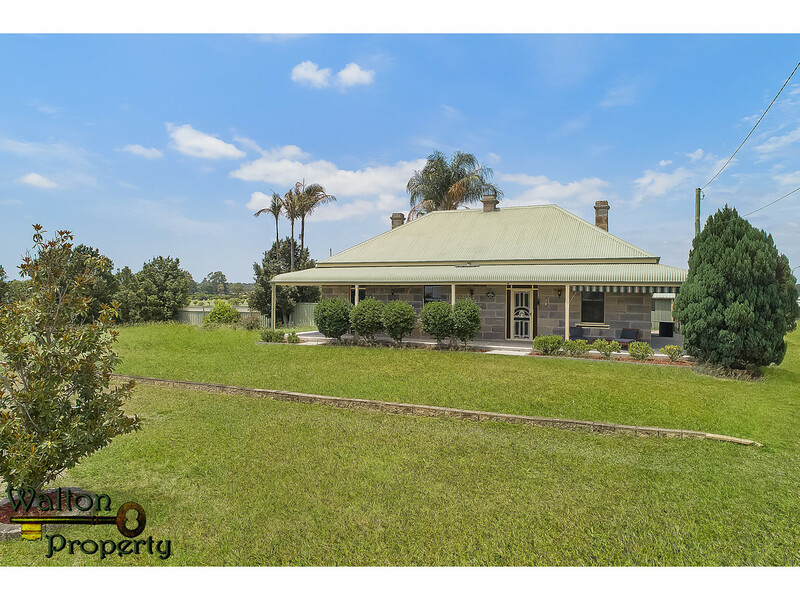 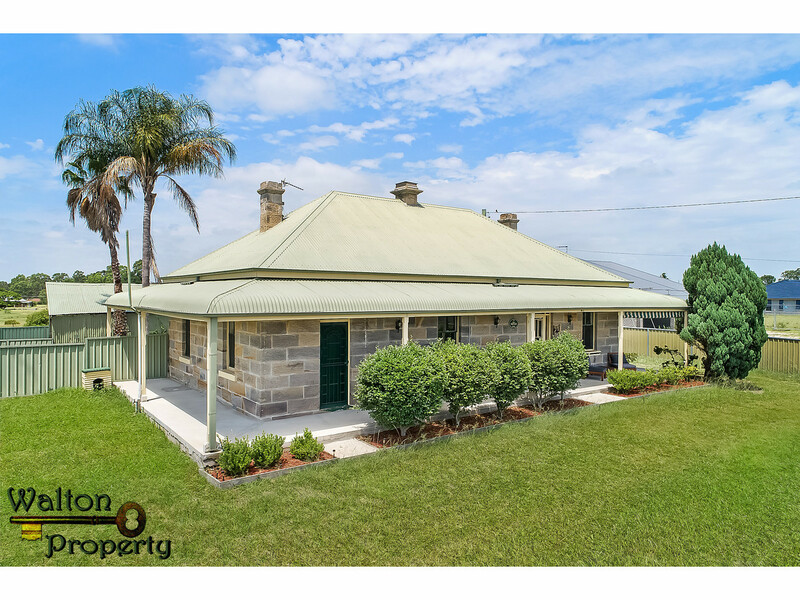 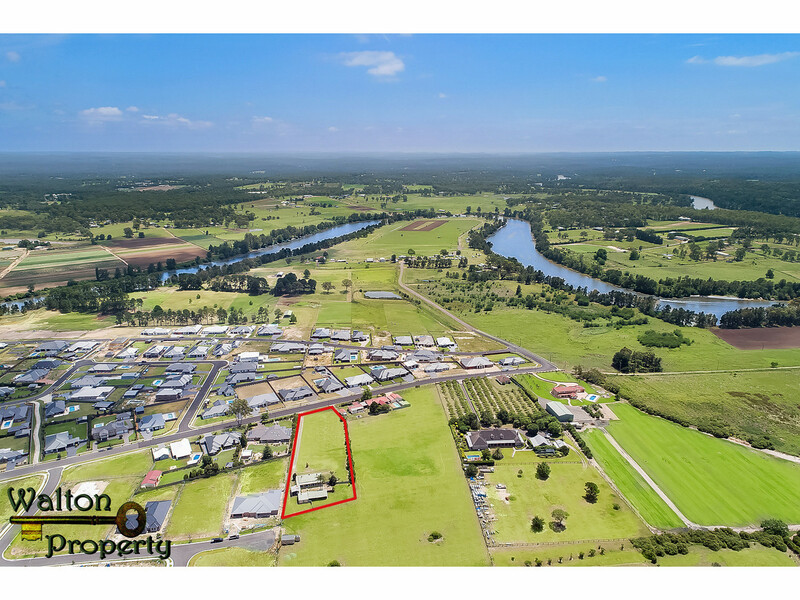 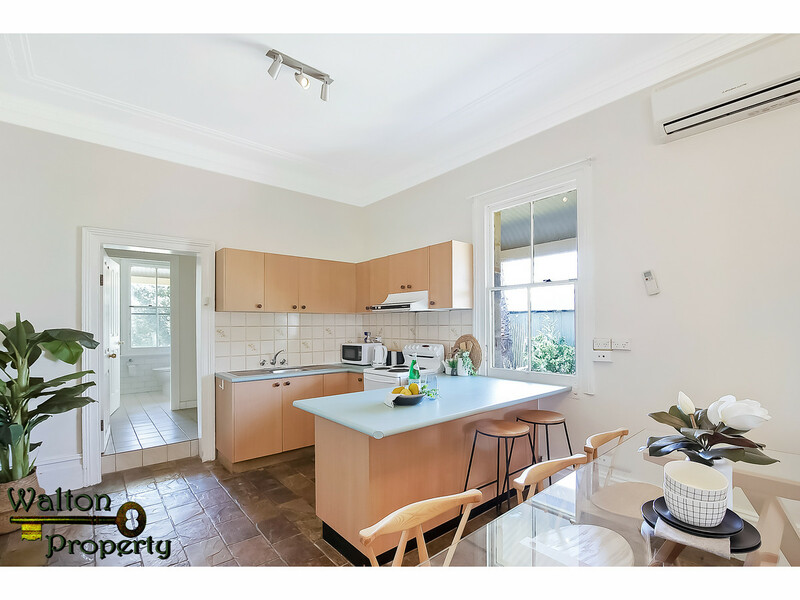 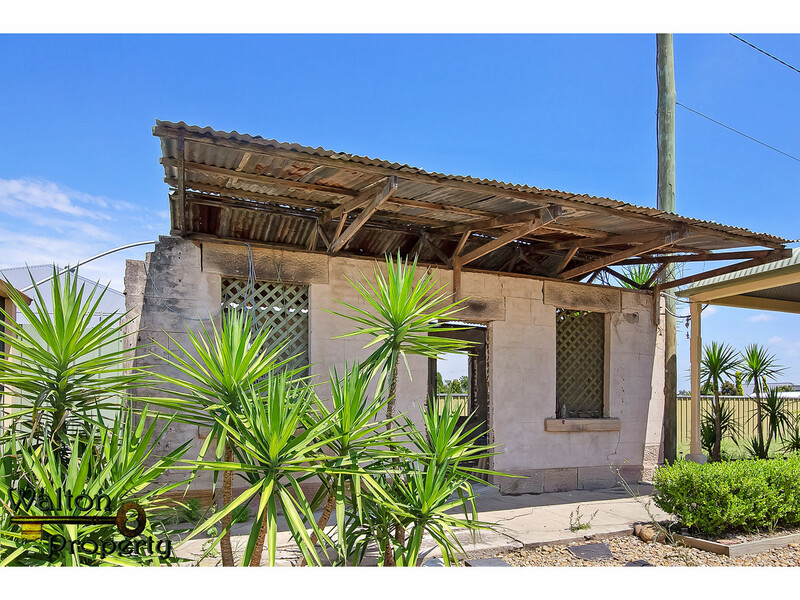 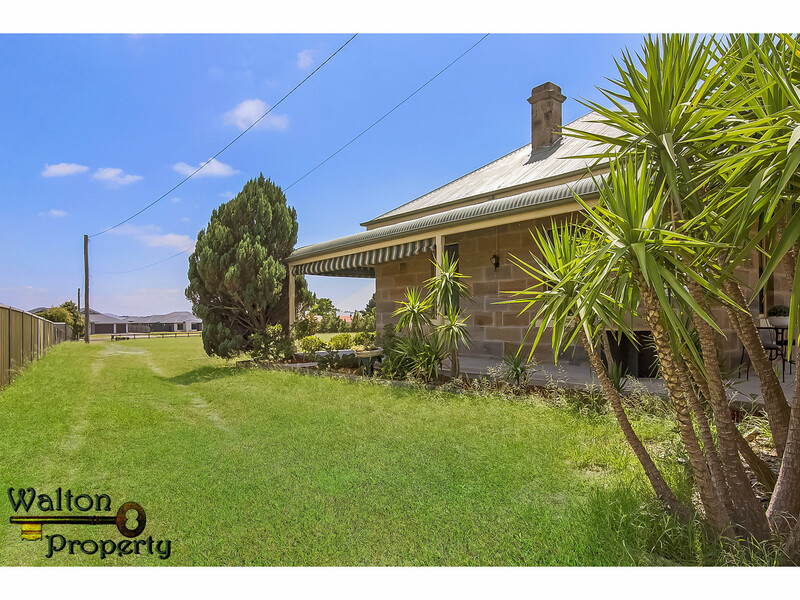 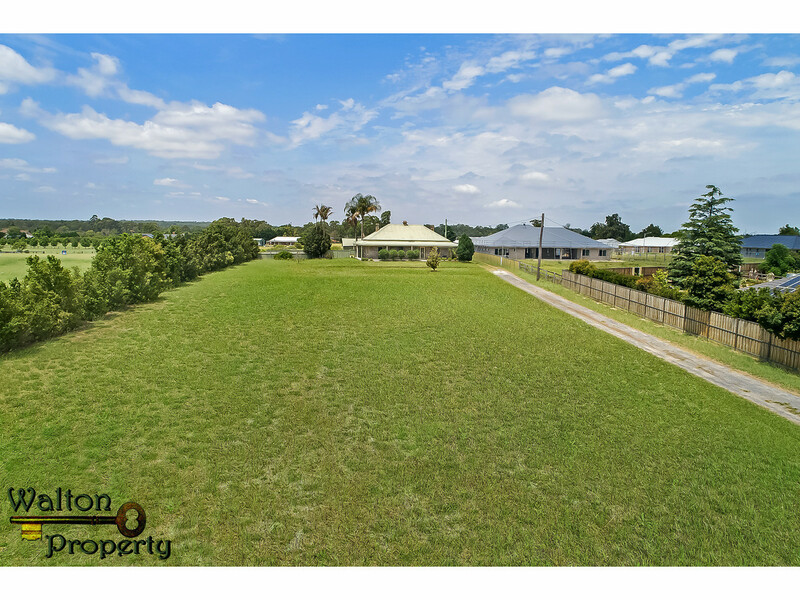 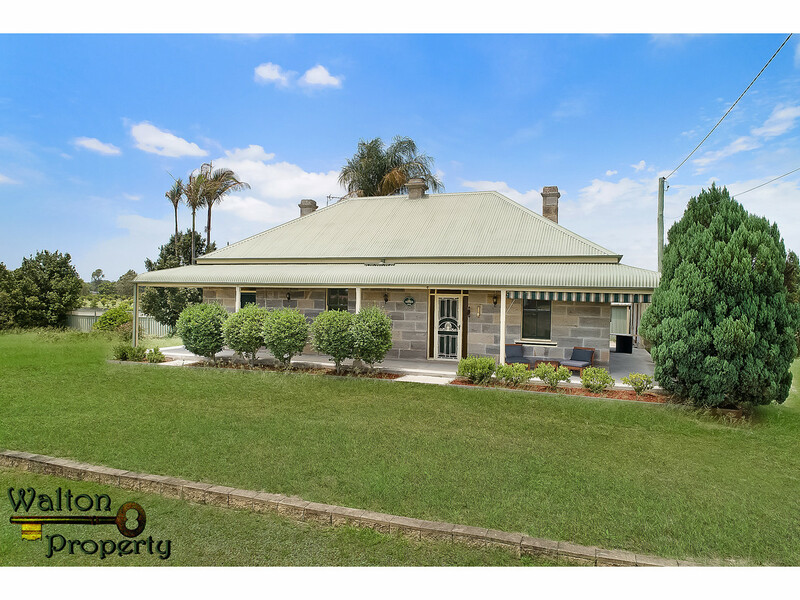 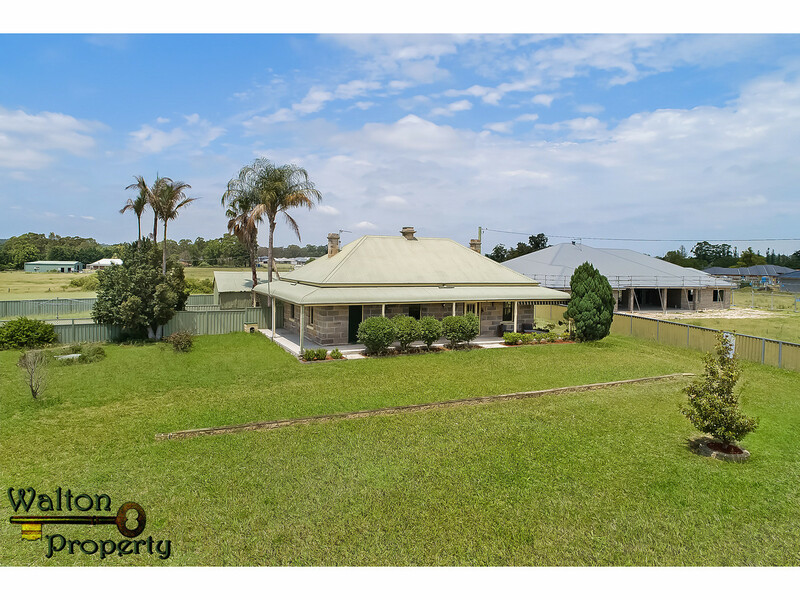 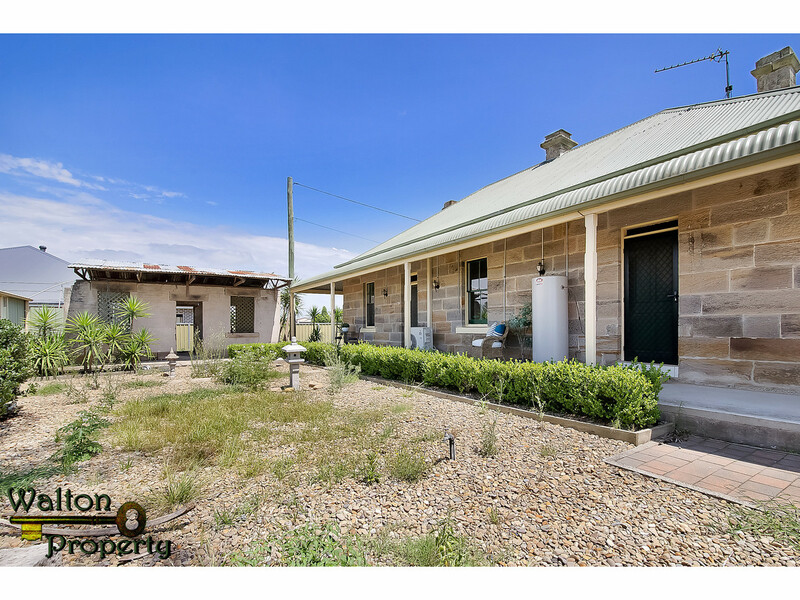 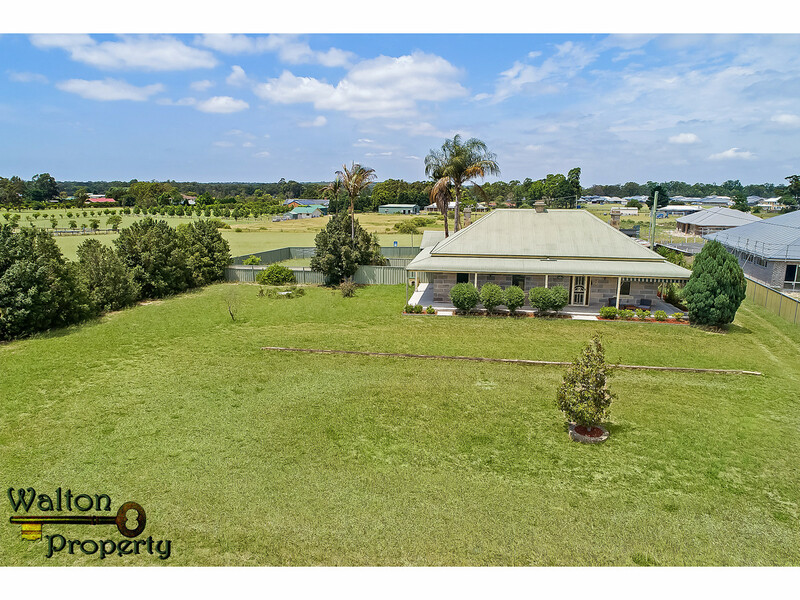 This gorgeous convict sandstone home Circa 1890 with a wrap around bullnose verandah has a generous setback and is situated on approximately 5090m2 (subject to final survey and registration). 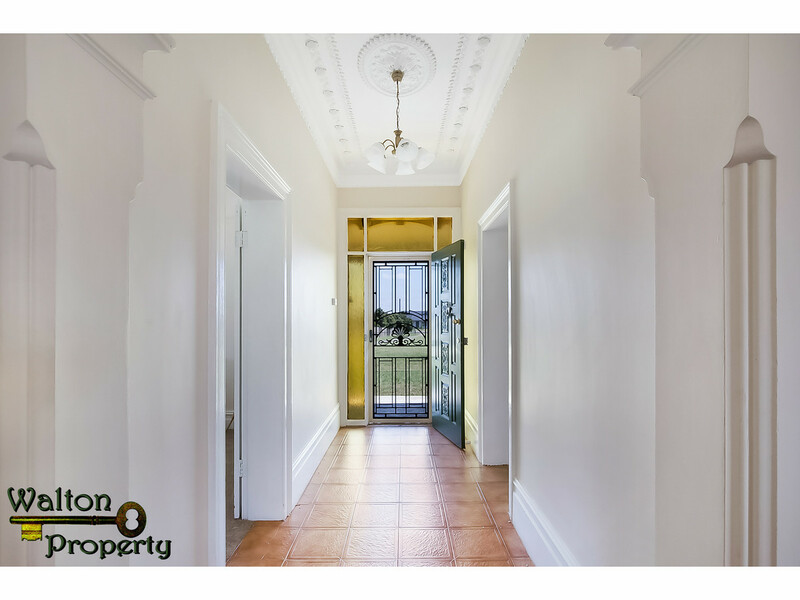 The formal entry has stunningly restored cornice and ceiling work, complete with an amazing ornate ceiling rose. 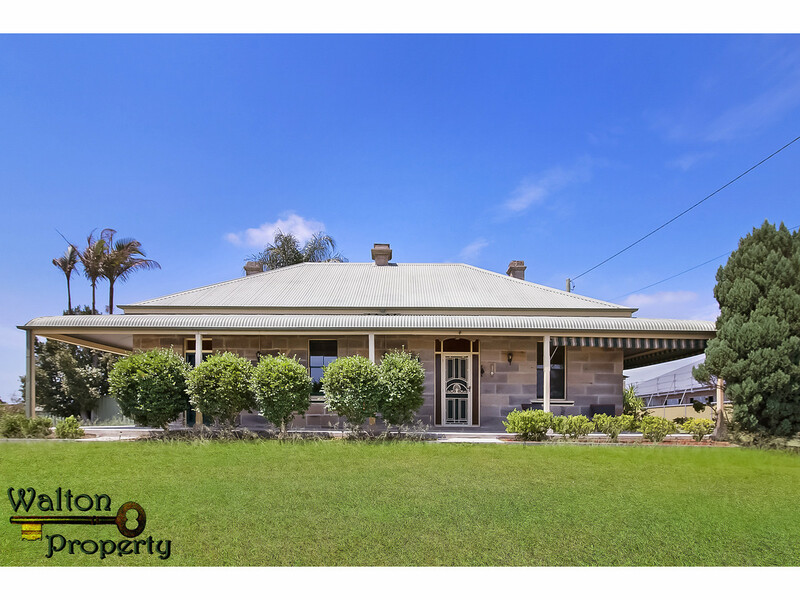 The home has 12ft ceilings, timber sash windows, high skirting boards and all the character of yesteryear. 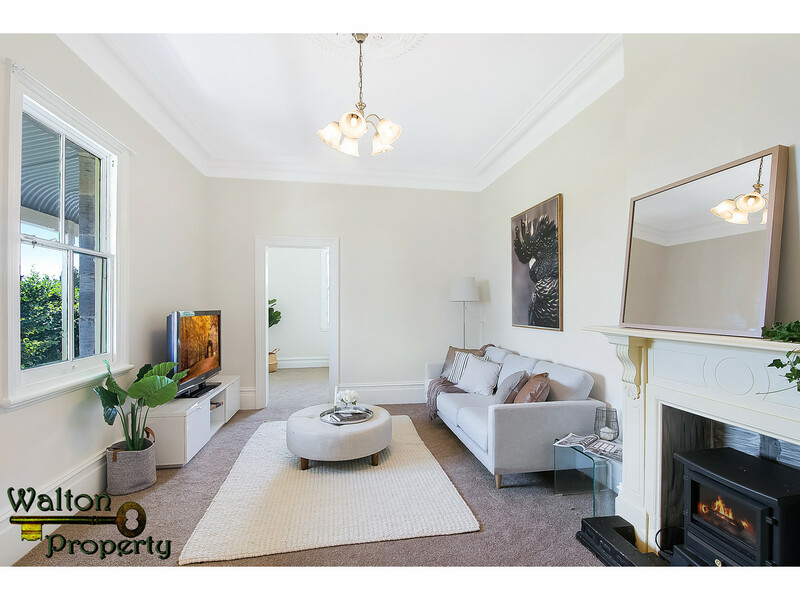 The large carpeted lounge features a timber mantle surrounding the slow combustion fireplace. 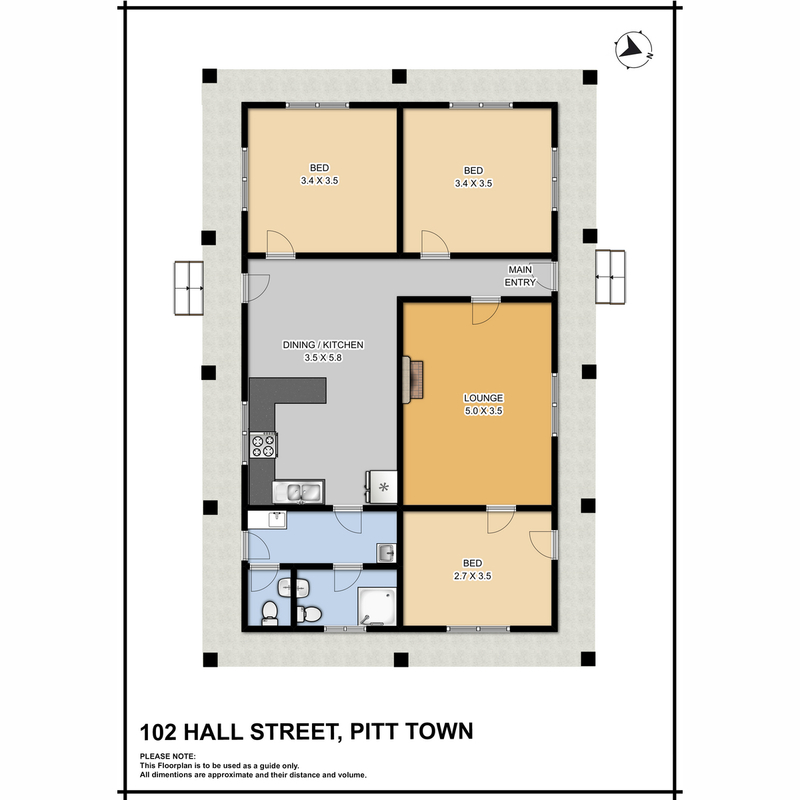 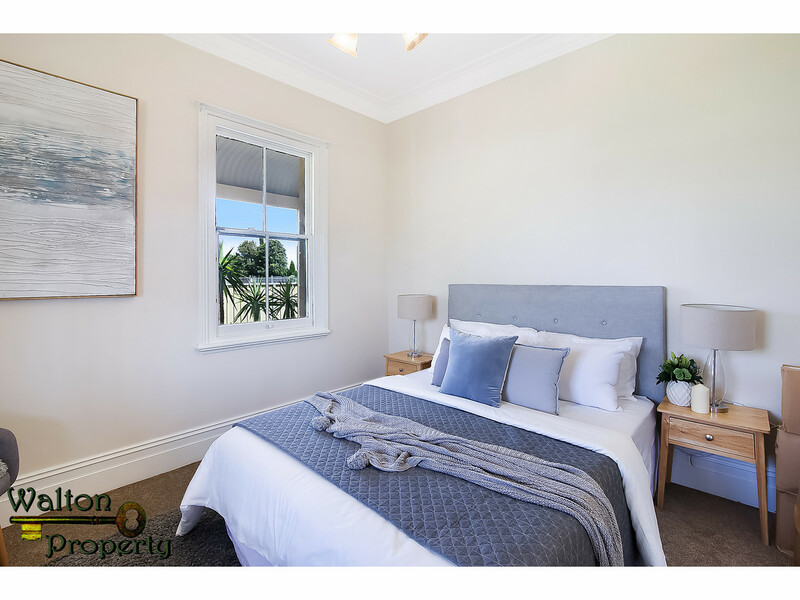 The main and second bedrooms are spacious and light filled, and the third has access to the verandah. 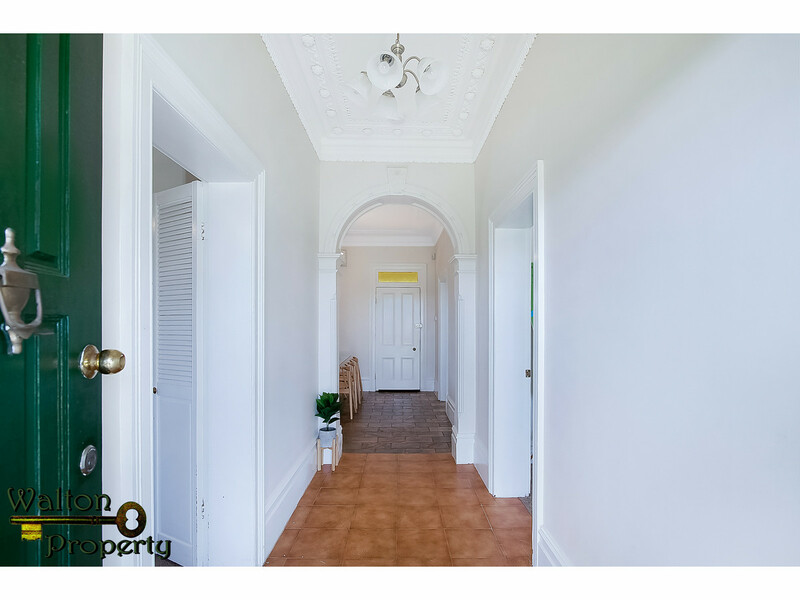 The formal entry leads through an ornate arch into the meals area that is open to the modernised kitchen- all with slate floors. 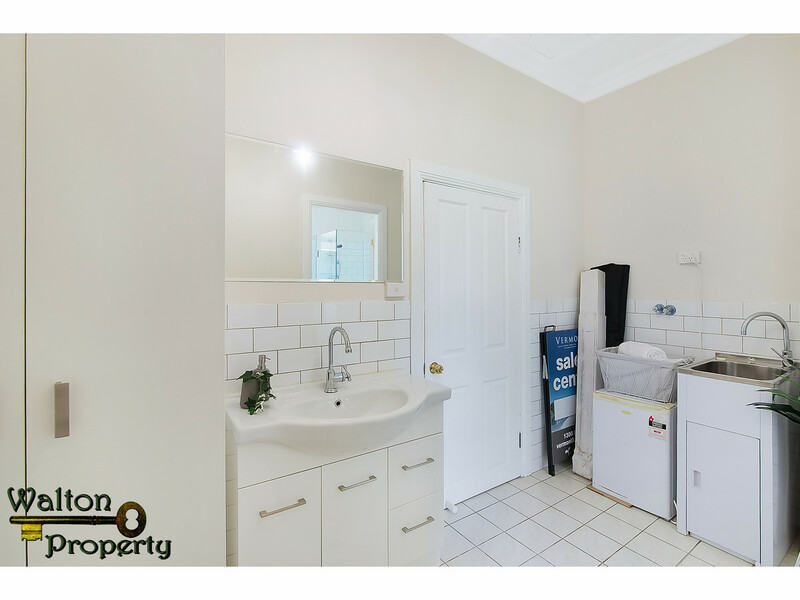 The kitchen leads to a renovated internal laundry, with extra guest toilet, and renovated main bathroom with glass shower and views over the property. 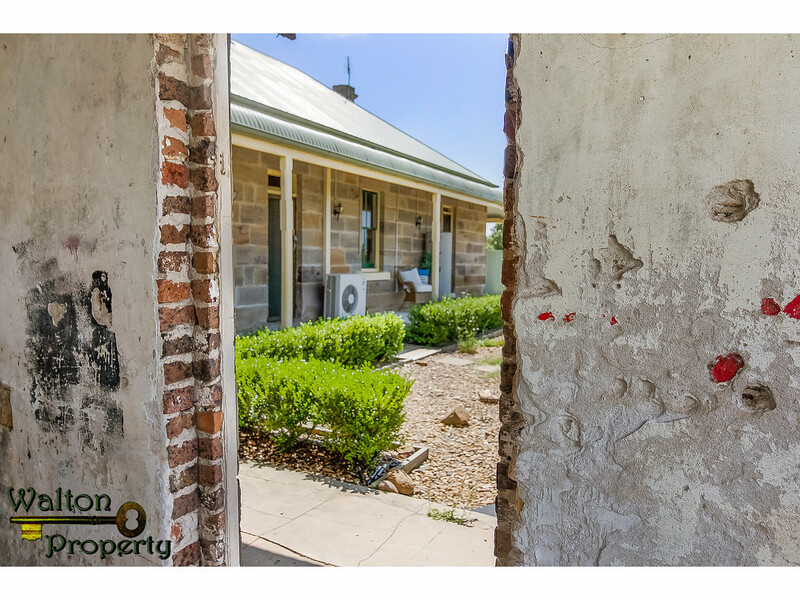 At the rear of the home is a pretty courtyard and an unrestored heritage building that adds character to this amazing package. 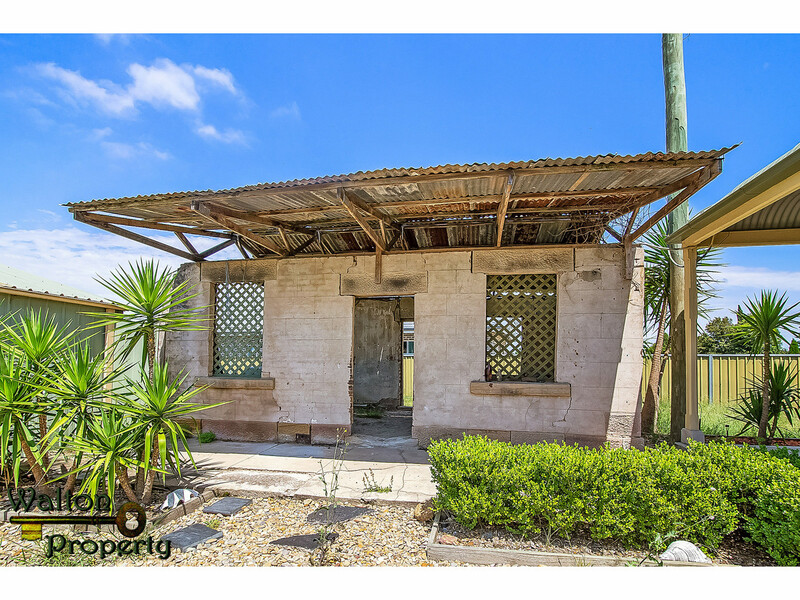 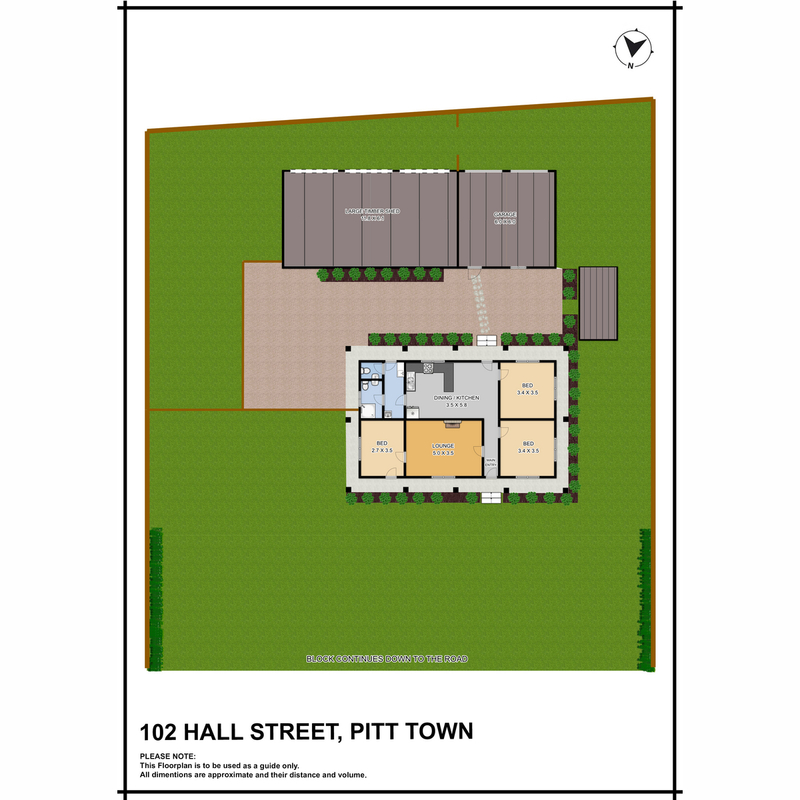 The property also has a double lock up colorbond shed/garage with a three open bay machinery shed. 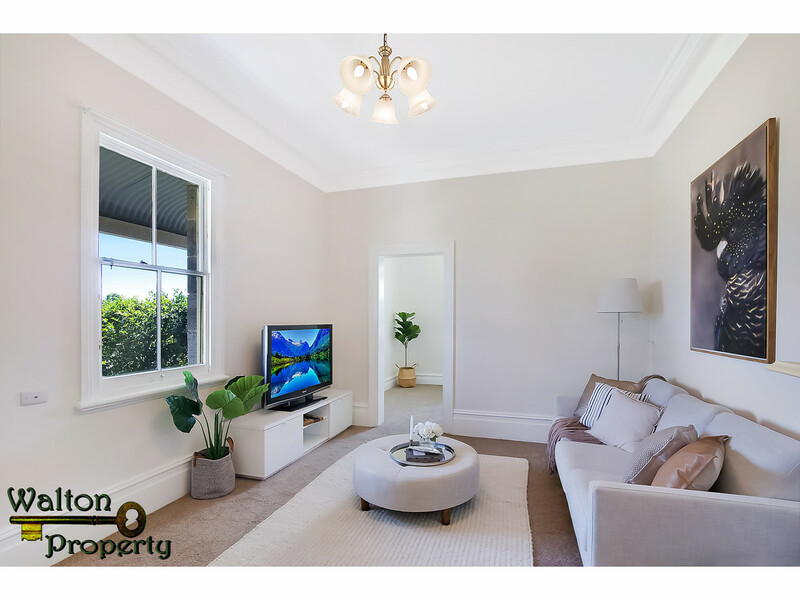 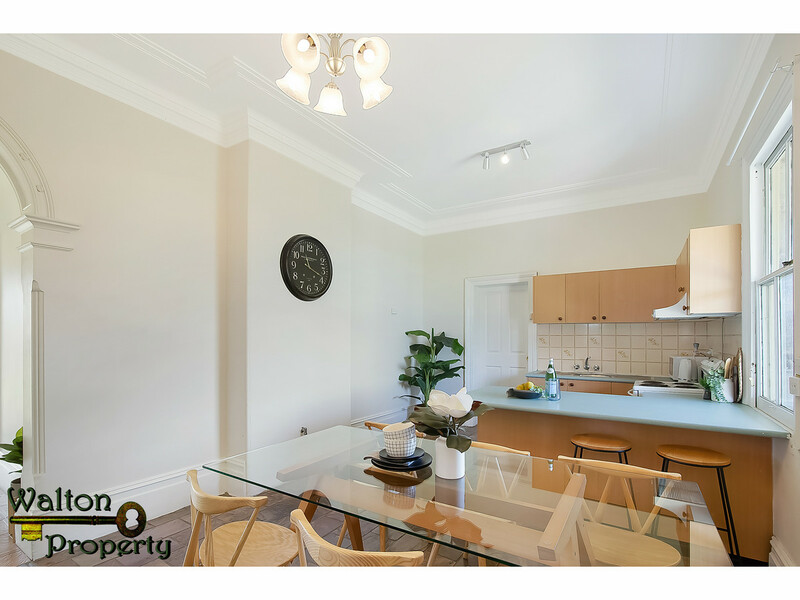 Surrounded by quality homes in a very upmarket enclave, within close proximity to amenities and under an hour to Sydney CBD. 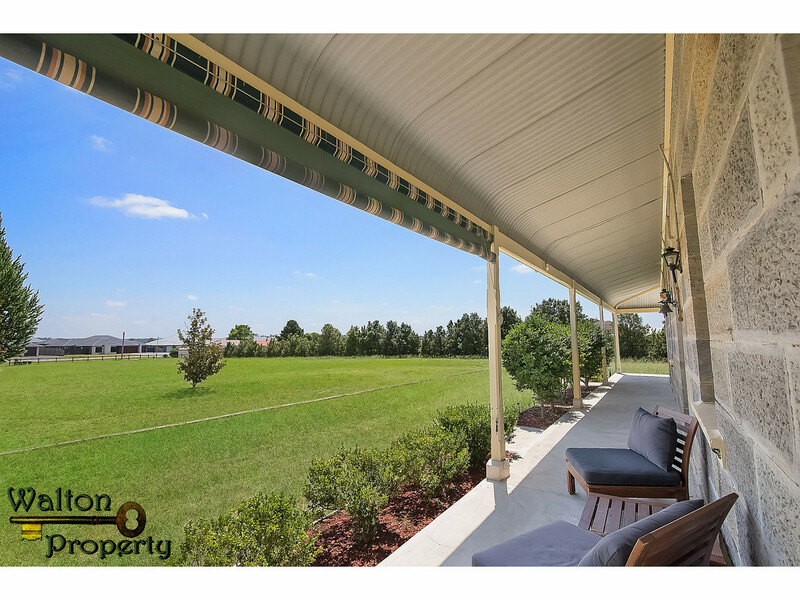 You won’t find another one like this! 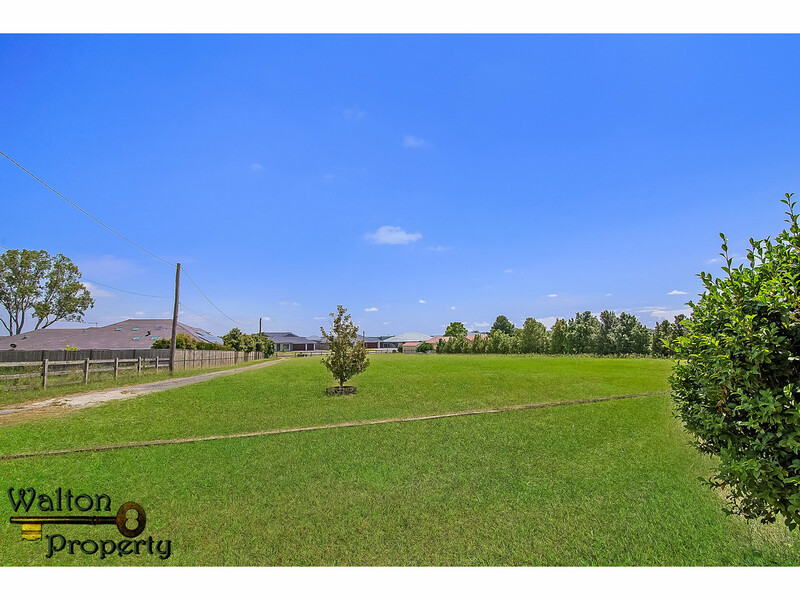 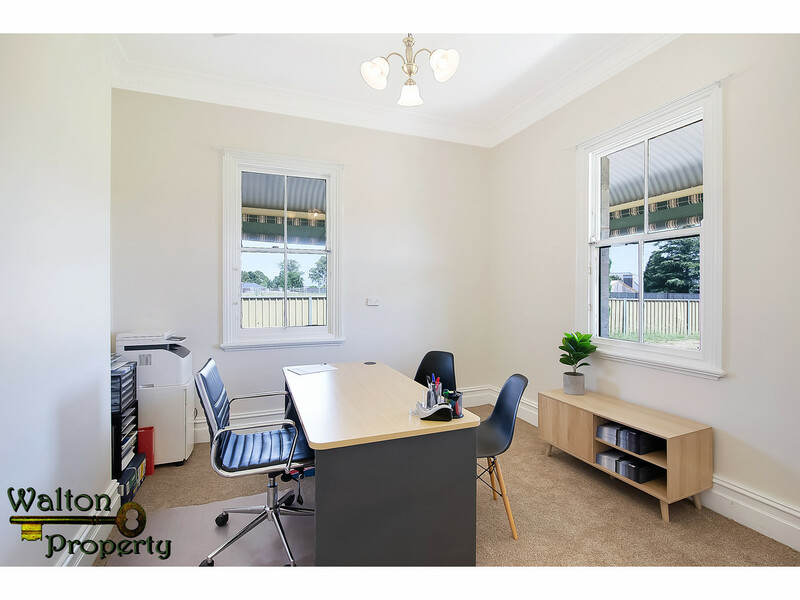 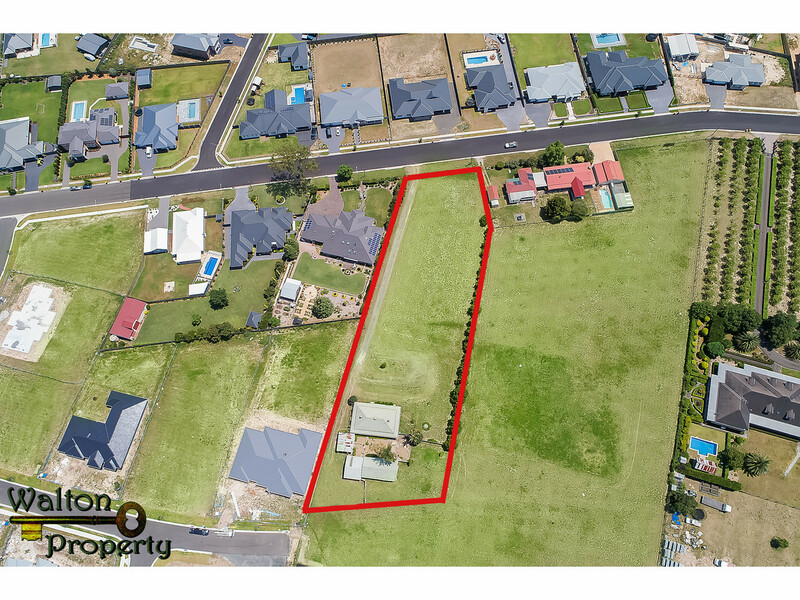 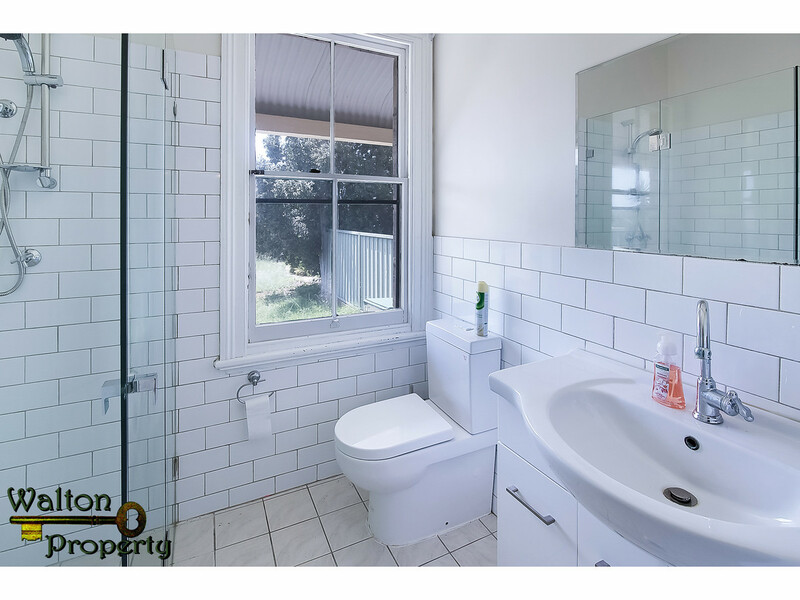 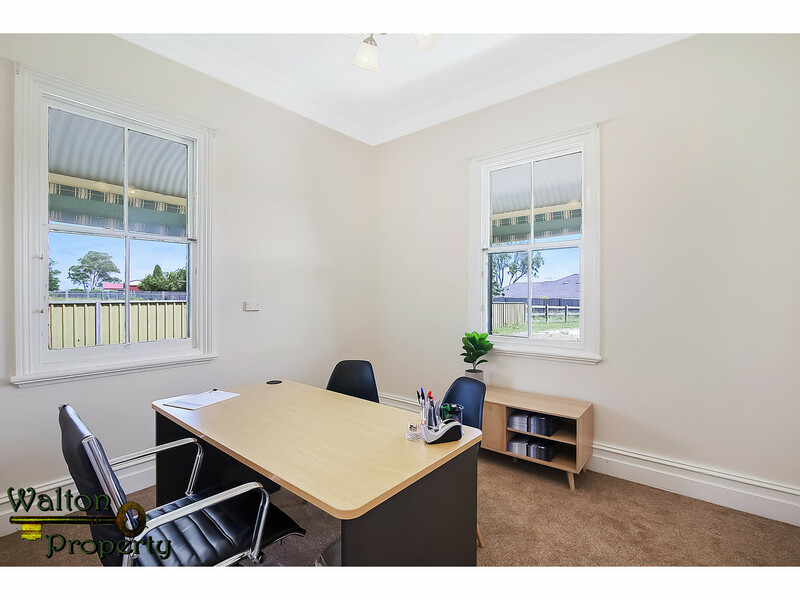 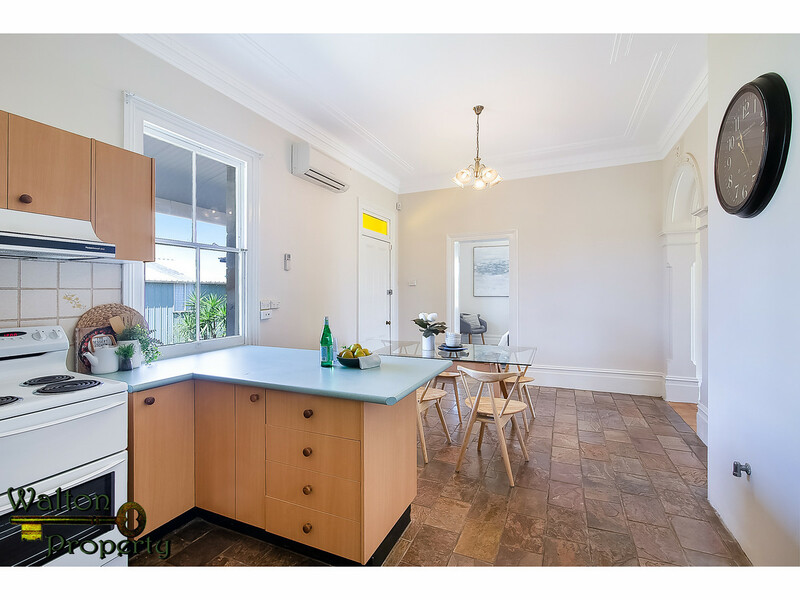 Arrange your inspection by calling Cathy Walton 0400 220 355 or our co-listing agent Hamish Rogers 0418 966 224.